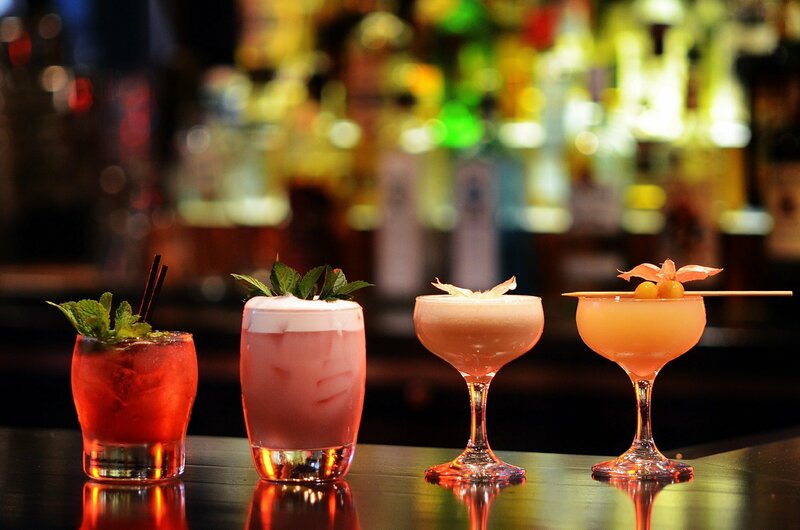 Celebrate Friday’s in style with 2-for-1 cocktails at BANG. Please book your table in advance. At BANG we pride ourselves on making exceptional cocktails. Grab a friend, come to BANG, and start the weekend on a high note. Whether you enjoy a simple Martini or something a bit a bit more extravagant, we have got you covered. Sip a classic cocktail, enjoy a tasty bite and treat yourself this Friday.